Dr. Joseph “Austin” Vasek is an Assistant Professor and Coordinator for the Educational Leadership Program at Texas A&M University-Central Texas. He is also currently serving as Interim-Chair for the Department of Curriculum and Instruction. Dr. Vasek was educated in the Waco Public Schools in Waco, Texas. 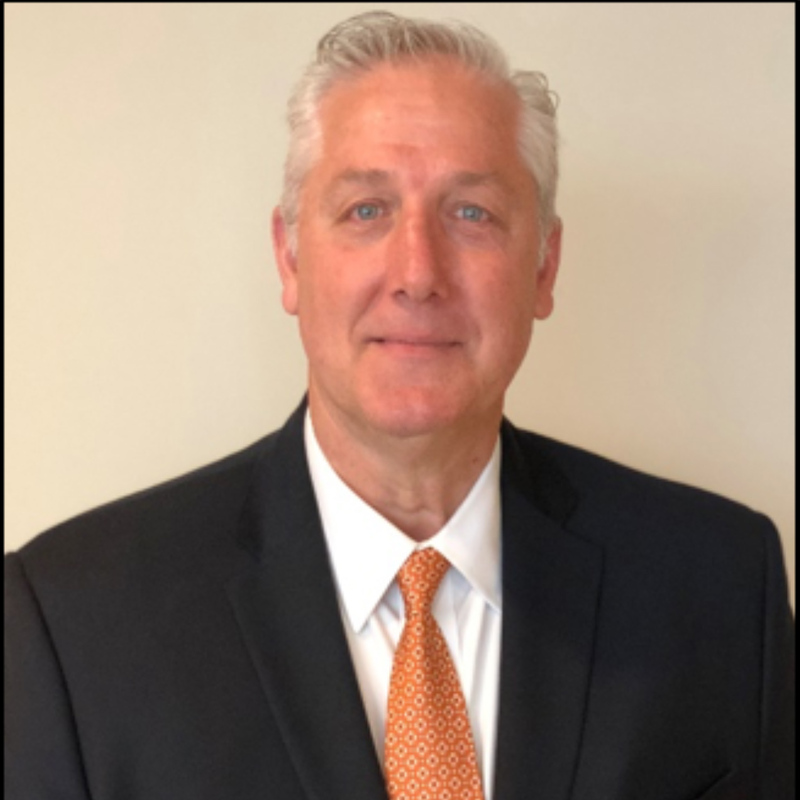 He received his Bachelor of Science degree in Physical Education from Texas Tech University (1987); his Master of Education degree from Tarleton State University (1995); and his Doctor of Education degree from Baylor University (2002). His doctoral dissertation investigated the relationship between parental involvement and reading achievement. Before joining Texas A&M University-Central Texas, Dr. Vasek worked 7 years at the University of Mary Hardin-Baylor (UMHB) as a graduate faculty member and Director of the Doctoral Program in Educational Administration. Prior to serving at UMHB, he spent 18 years in the PK-12 environment as teacher, coach, assistant principal, principal, and director of curriculum & instruction. Dr. Vasek’s professional goal is to serve in higher education leadership and to impact the education profession by investing in aspiring leaders, scholarly research, and quality instruction. Dr. Vasek is a certified “Trainer of Trainers” for Advancing Educational Leadership (AEL) and Texas Teacher Evaluation and Support System (T-TESS). Areas of professional interest include educational leadership and parent involvement. His current scholarly efforts are focused on parent involvement and the military family. Dr. Vasek is a member of the Texas Council of Professors of Educational Administration and the Texas Congress of Parents & Teachers.